I’ve started writing ghost stories. Gothic romances of vulnerable heroines, desperate heroes, and scary haunted ghosts. I have an extensive reading background in Gothic romance and I love it, so it’s easy for me to create the spooky house, the dark and stormy night, and the hero who might be a threat. What isn’t so easy for me was writing the ghost. But luckily I have my own ghost lurking behind me, Stephen King. Not that my little haunted holiday romance is anything like Stephen King’s writing. It’s not. Not at all. Don’t pick it up thinking it is. But more to the point, Stephen King is what scares me. I’m so terrified of him that I’ve never even read one of his fiction books. 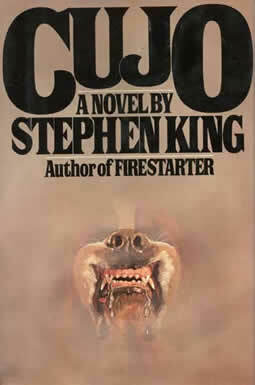 Just the idea of reading Cujo or Pet Cemetery makes my palms tingle and my knees weak. I know I won’t sleep. I know I’ll be afraid to even turn off the light. When I first read On Writing and realized that Stephen King did not consider you a real writer, a serious writer, unless you wrote everyday, I nearly gave up. 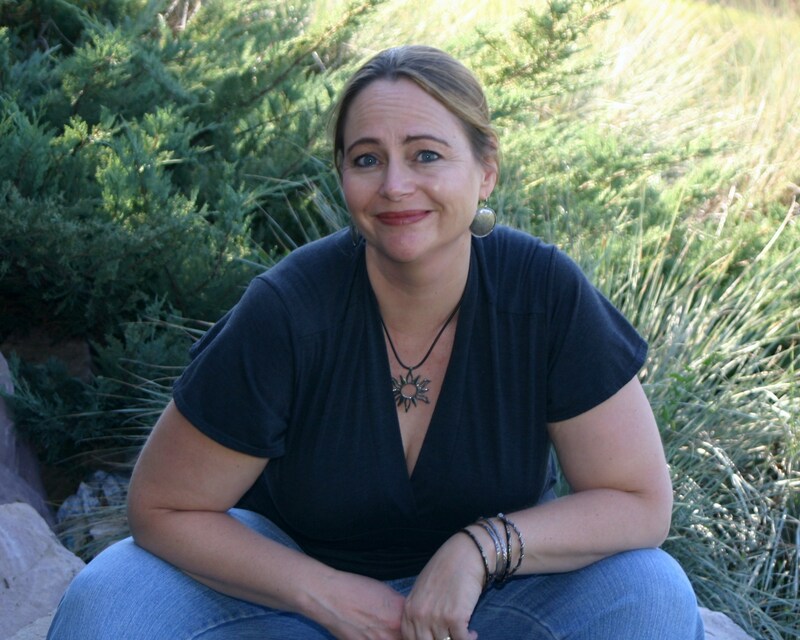 There was no way with a job, two small children, and a house to run, that I was going to be able to write every day. I needed time to focus. Time to work without someone needing me. Time to write. But I didn’t give up. I faced the specter of Stephen King’s dire warnings about not writing and I did my best. I wrote slowly during those days. 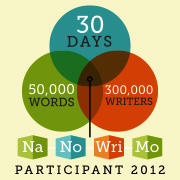 If I hit 500 words when I wrote, that was a good day, and if I wrote three days a week, that was a good week. But still he haunted me. Even now I can feel him standing behind me. Why are you wasting time blogging? 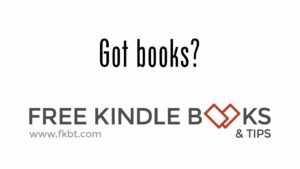 Why aren’t you writing the book? What are you scared of? I am scared of not writing. Scared of writing. What if it’s not good? What if they hate it? What if I fail? Stephen moves in closer. I can feel him nearly touching me. So what? Even though I’m scared, the ghost of Stephen King is right. None of that matters. What matters in the end is the wordcount. How many words got down on the page. In the long run, that’s all I’ll see as my success or failure. Who is your motivator? What ghosts do you have lurking behind you driving you to succeed? Happy dancing! 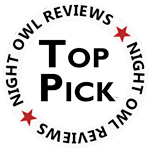 Ghosts of Christmas Past recieved two five star reviews this week! WOOT! You can read Patricia Statham’s review at Books To Curl Up With or you can check out the five stars that Kathy left on Amazon or Goodreads. And don’t forget, Ghosts of Christmas Past is only on sale through the end of August. Get your holiday read for 99 cents today! As most authors do, I collect books on writing. How to improve my craft, or books on how others have done so. So I’m starting a series on the most important books on my bookshelf and why. On Writing, by Stephen King. This book is single handedly the one I quote the most. I’m likely misquoting, but I love Stephen King‘s take on writing and the writing life. It’s an autobiography, but maybe because the author has been a writer almost since he could read, it is also a book on craft. It’s honest,and frank, and a little bit scary. When I first read it as a mom, with two young kids, and a part-time job, it made me angry. Most of the book goes through his life and how he become a writer. How he wrote and submitted all the time. What influenced him. And it’s a love story about his wife, Tabitha, who is also an author. One of the most impressive things about the book is how much his love and respect for Tabitha come through the pages. I love this book. I love reading about how he grew as an author. 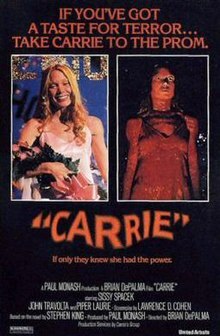 About how he struggled financially, but won the publishing lottery with Carrie. But at the end, he got me. He goes on a rant about how you need to be committed to the craft and you have to write every day or you are not an author. In fact, if you are not this committed, you should give up. How could I commit that much of my time and if I didn’t, should I just throw the whole idea into the trash? It was humbling to see how committed he had been at the beginning when he too was a young parent. Working during the day, then coming home to take care of the kids while his wife went to her job, he sat at a child’s desk and wrote. Obviously either his wife was cleaning the house and doing all the shopping and maybe now writing as much as she would have liked to, or (and this is highly likely given many writer’s houses) they ran out of food constantly and lived in a pig sty. I don’t know what it was in Stephen King’s life, being the woman, I’m inclined to think his wife gave up more writing time, but I don’t know for sure. What I do know is when he writes that particular portion of the book he’s actually talking to himself. While he was working on the end of On Writing, he has a horrific accident. And he can’t write for a long time. Then it’s very painful to sit and write. The end of that book is a lecture to us, but it’s mostly a lecture to himself that he can’t give up. And he doesn’t. He finishes the book and he keeps writing. That’s the lesson I took from Stephen King. Not that I should give up if I couldn’t do this perfectly, but that if I gave up in the face of whatever challenges I had, then I wasn’t a real author to begin with. So I didn’t give up. I don’t give up. I also don’t write every day. I should. I know I should. But I’m the mom. And no matter what that works out to be in other people’s houses, in mine it means that my time goes first to everyone else. It means that I don’t do fiction writing on the weekends, instead I’ll do this kind of stuff. Blogging or articles or promotion. I’m not giving up. But I need to do things that don’t require my whole attention. And writing fiction does. Fiction requires every ounce of focus I have. And that’s Stephen King’s real message. Have you read On Writing? What messages did you take away from it? Is it on your bookshelf? Did you keep it?